Where do I even begin?! We had both our engagement photos and wedding photos done by Julie. Her eye for creative, romantic, fun, beautiful and breathtaking photos is out of this world. She made us feel comfortable every step of the way (when you aren’t used to getting photographed it can feel weird, but not with Julie) and knew exactly how to make us laugh a certain way or pose a certain way to get a natural and beautiful photos. Her skills in editing is really what drew us to her initially. She knows how to work with lighting and then how to edit to make everything cohesive, moody and dramatic but still in a natural way; all what we wanted it our photos. 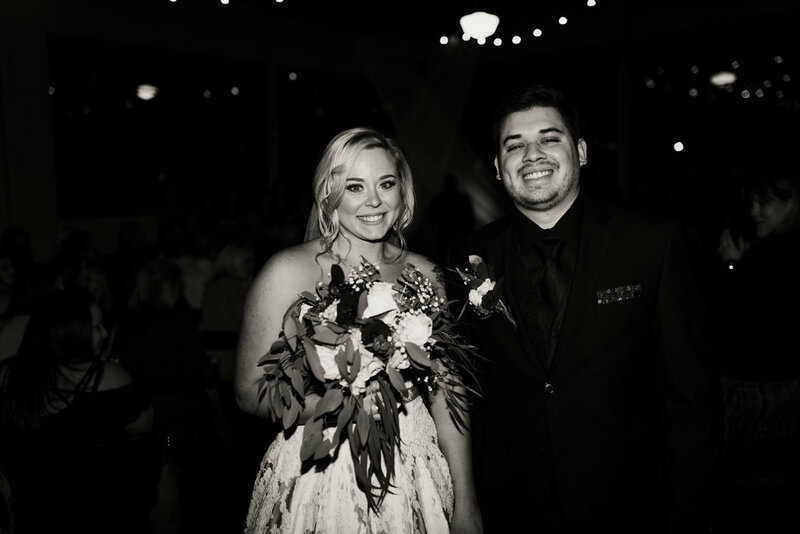 If you want a photographer to capture the best real moments, make poses moments look natural and one that knows how to edit photos beautifully, pick Julie. I can’t say enough good things about working with her and her quality. Thank you Julie!!! .....STOP what you're doing and hire Julie! 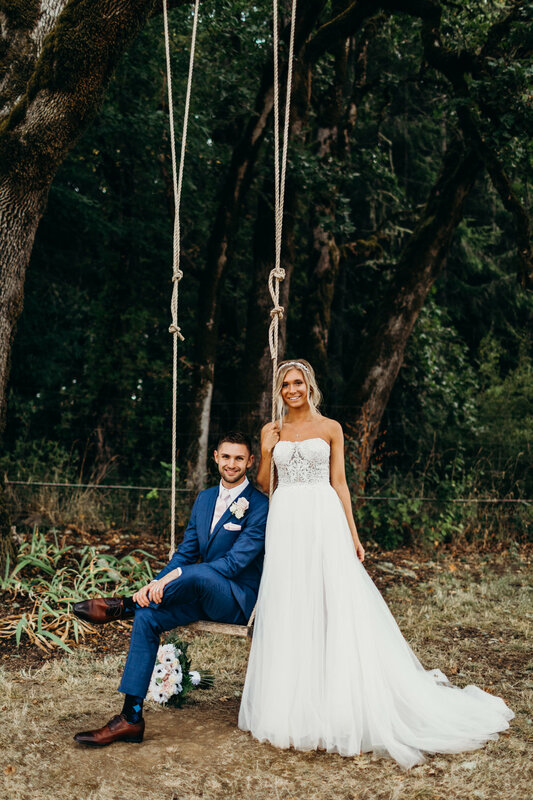 I looked at over 50+ photographers in the area for my elopement near Portland and Julie was always quick to respond, gave reasonable pricing, and was very flexible! 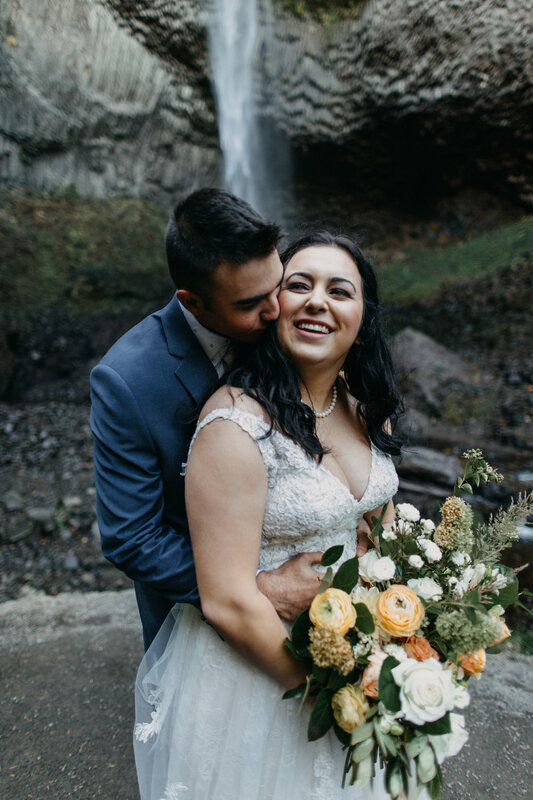 We came to Oregon from Oklahoma for our elopement and I was pretty nervous with all the vendors I chose for my day and being on a budget! She kept in touch with me from the beginning and we have kept in touch since! I am so very thankful that I found her and hired her to be my photographer! I absolutely dislike being in front of the camera, but the short time I spent with her as my photographer she made the experience very relaxing and fun! By the evening, she had sneak peeks ready for us. Her turn around time with my pictures was reasonable, they were SO breathtaking and worth the money! I will forever cherish every single picture she took. I absolutely cannot say enough great things about Julie. If you don't hire her for your wedding/elopement, you are truly missing out on an amazing photographer and lifelong friend! I will use Julie as my photographer for future pictures, even if I have to fly her somewhere or come back to Portland/Vancouver area! She was a delight and felt apart of the family! Made us feel so comfortable taking photos and so understanding. She is truly an amazing person inside and out! Her photos will light up and make sure not to miss even the littlest moments.